West Haven and Milford Chiropractor Dr. Matthew Paterna offers his patients the best in pain relief and wellness care, with particular consideration given to pediatric chiropractic, prenatal chiropractic management and sports injury care. 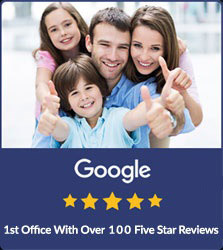 He and his diverse team of health care professionals at Shoreline Family Chiropractic are the most caring group of people you’ll ever meet, as evidenced by the recognition they’ve received as “Best Chiropractic Office in New Haven County,”and are the first Chiropractic office in CT with over 100 5-star reviews on Google. 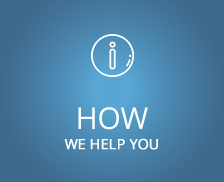 Our Care is Affordable, Convenient and Timely. 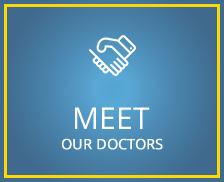 The expert care at our beautiful beachside location is supportive and patient-centered. You’ll feel right at home in our bright and cheerful office that’s the ideal place to begin your healing journey with our West Haven and Milford CT Chiropractor. 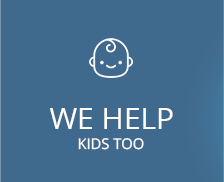 Contact us today for a free consultation with one of our chiropractors; we’re ready to help! 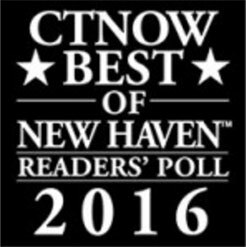 Also providing care for Orange and New Haven families! 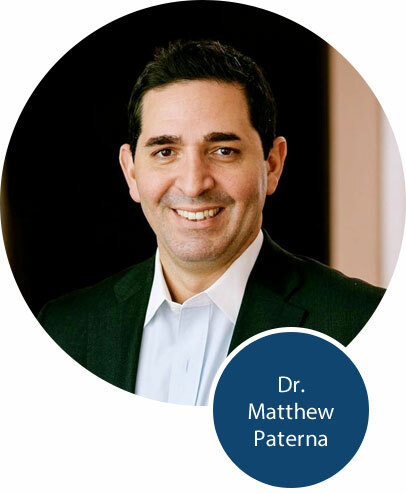 Since 2004, Dr. Matthew Paterna has been passionate about helping families live a better life, with an emphasis on prenatal and pediatric chiropractic. 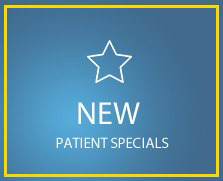 Our award-wining office is patient-centered with customized treatment options for every family member. Call now!